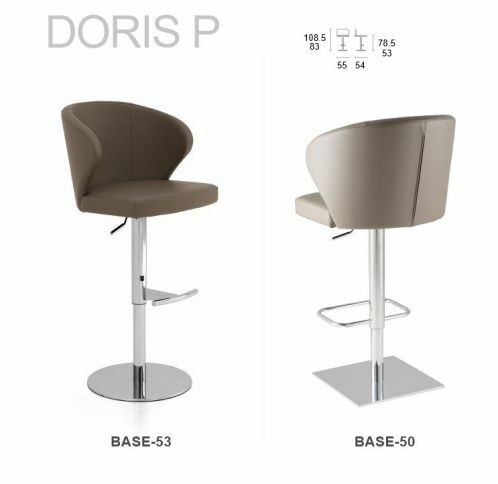 The details for this Doris Chair are the same as the Doris S Chair , Base 03 except that the legs are different. 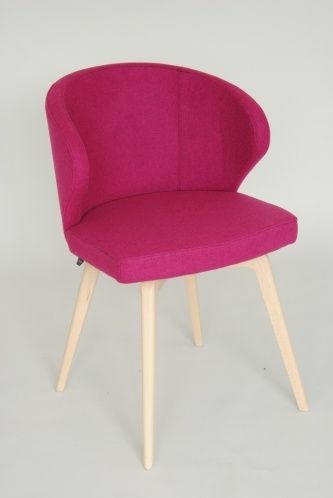 This version of the Doris S Chair is fitted with 4 Wood legs. 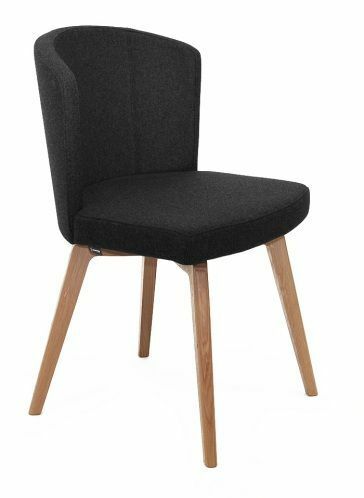 The legs can be manufactured from Beech Wood or from Oak wood. 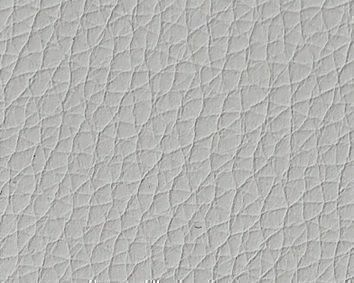 Then the legs can be sealed with a clear lacquer, giving a natural Beech or Natural Oak finish or else they can be stained to various colours as shown if you click the "Base Finish" option. In addition, if you want the legs to match a specific colour or shade, then we can supply the Beech or Oak Legs unfinished, ready for painting or staining by you or your painter.